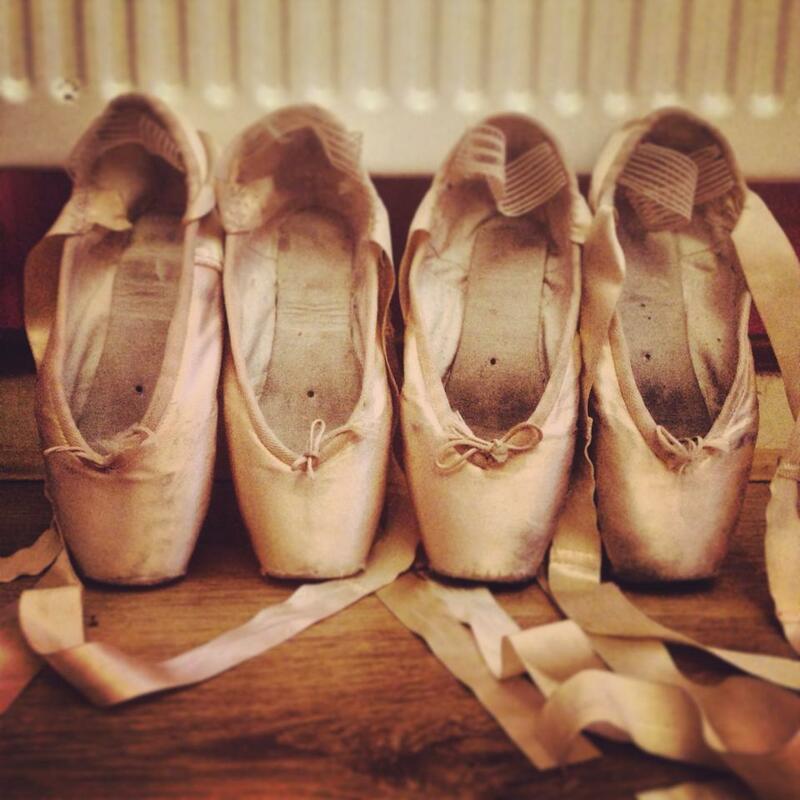 I offer a mobile pointe shoe fitting service and stock Grishko pointe shoes. My pointe shoe fittings are very thorough. I pride myself on giving each dancer the time they need in order to discover the best pair of pointe shoes for them. I stock the widest range of Grishko models in the whole of the UK. Including different shanks, plus, dealing with special order pointe shoes (where the factory makes a pair of pointe shoes to exact specifications for the dancer). Traveling far and wide – I am able to come to your home directly or, come to your dance school. In stock are also many accessories including various types of padding including gel toe pads, toe spacers, gel toe tubes, suede caps and much more. I also offer a sewing and darning service. 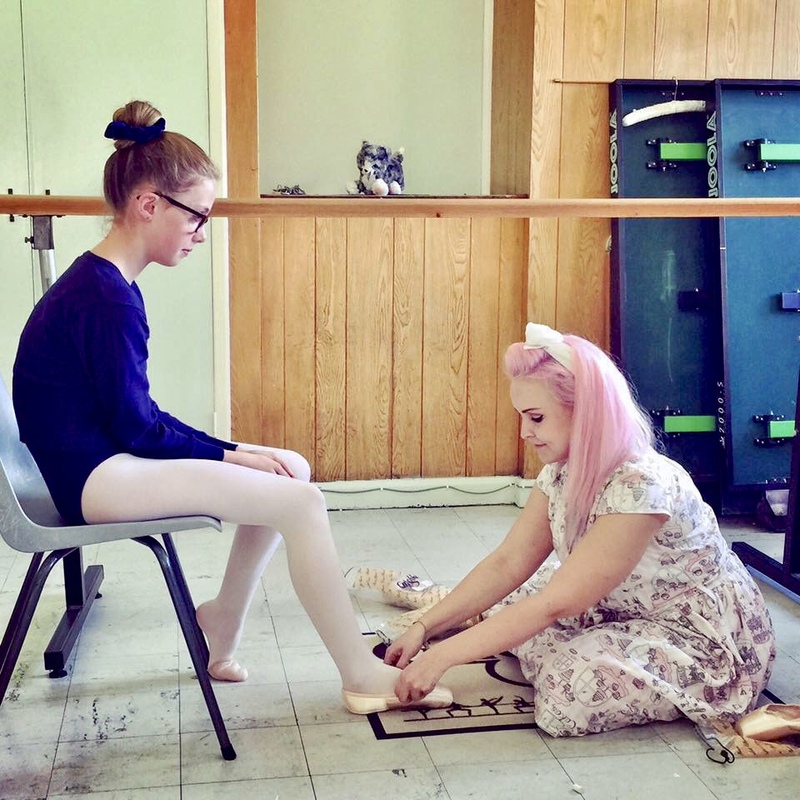 During a pointe shoe fitting with me I will also advise you of ways to look after your pointe shoes and tips and tricks for extending their life. Many references are available. I have also done the Grishko pointe shoe fitting course. 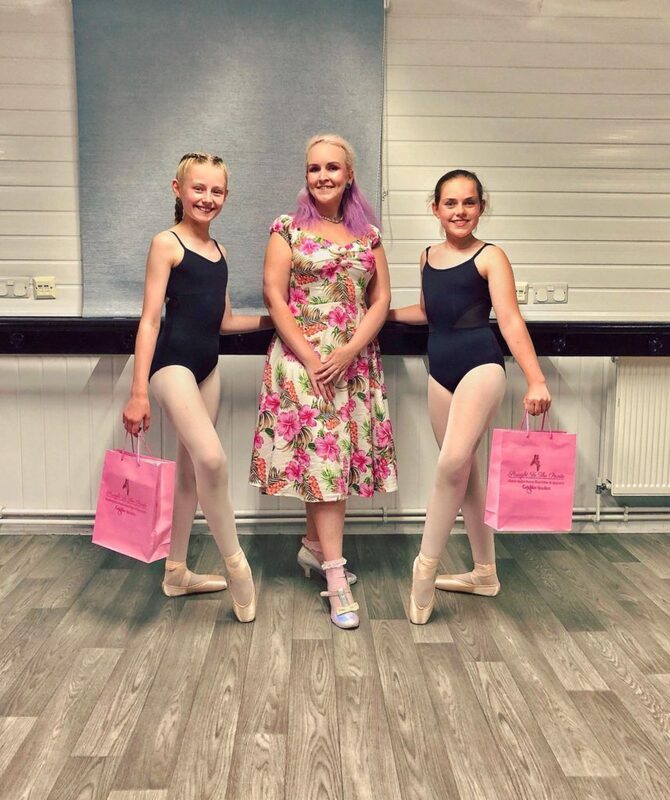 I have provided pointe shoe fitting for dancers getting their very first pointe shoes all the way through to professional ballerinas. I have fitted for some dance schools, dance colleges and assosications such as: The Royal Ballet School Assosicates, Central School Of Ballet, Sylvia Young Theatre School, Tring Park Assosciates, Tring Park School For The Performing Arts, Pineapple Dance Studios, Tiffany Theatre College, Performers College, Bird College, Elmhurst Ballet School, Singer Stage School, London Russian Ballet School, The Urdang Academy, English Youth Ballet, Rambert School Of Ballet And Contempory Dance, The Place, Graham School Of Theatre Arts, Anglia Region Theatre School, Expressions Theatre Arts, San Marie Stage School, The Finch Stage School and many more. 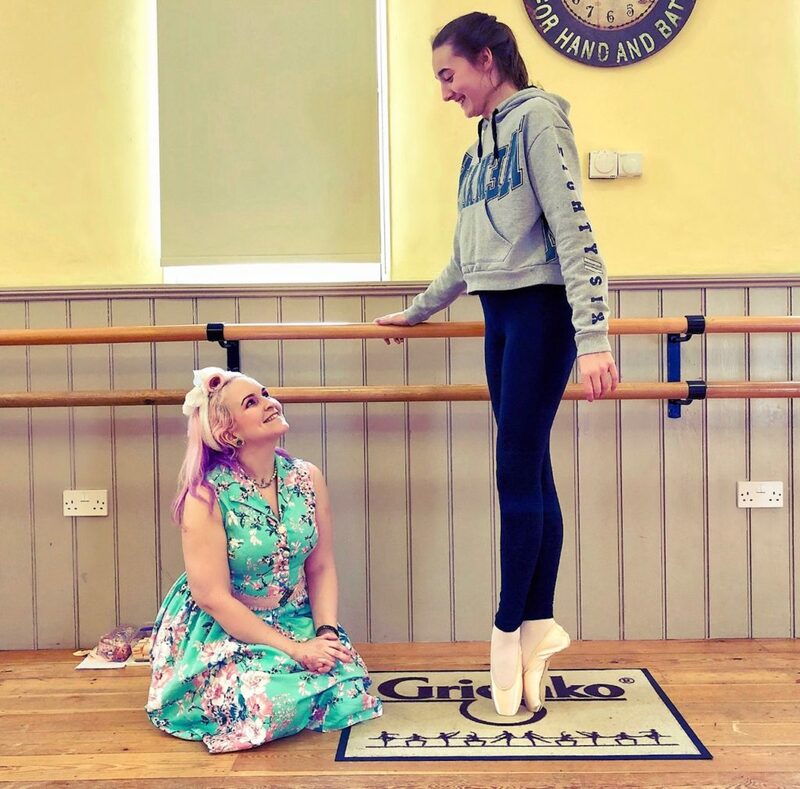 Still being a dancer myself, I know just how important it is to achieve the perfect fitting pair of pointe shoes that provide comfort, support and last.